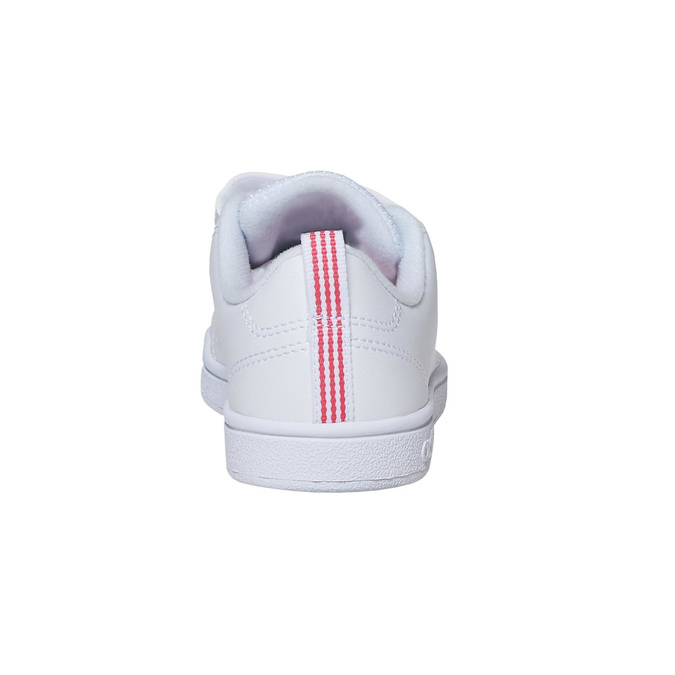 These Adidas kids' sneakers have a casual cut and, thanks to their white hue, can be easily combined with simple and colorful outfits. 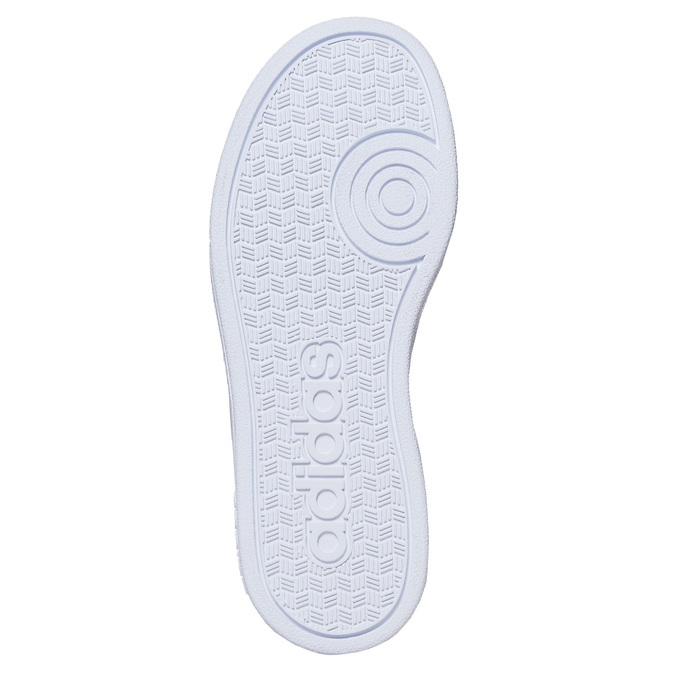 The textile perforated tongue is soft and very breathable. 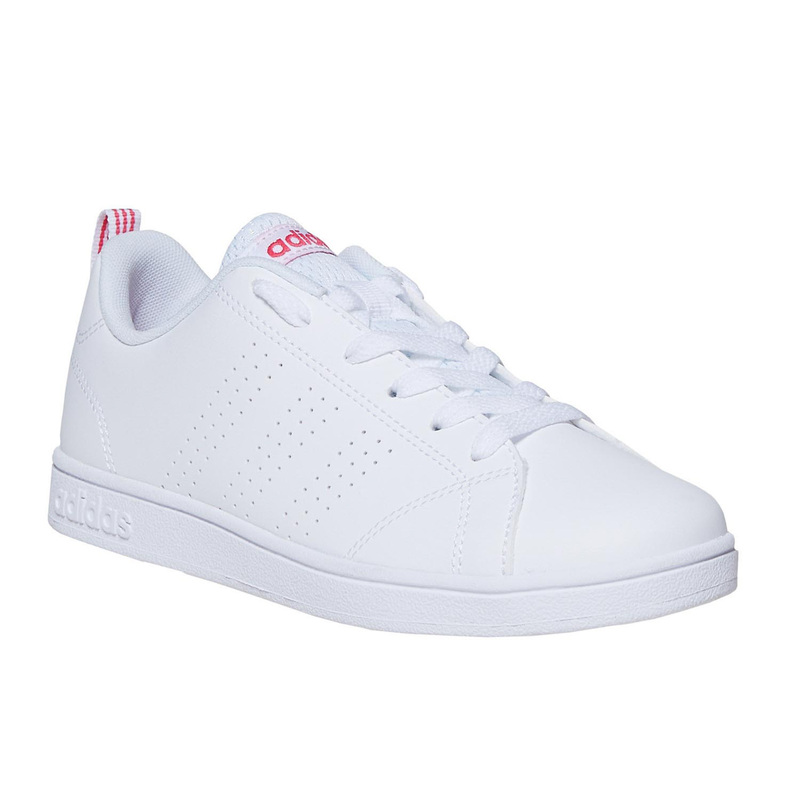 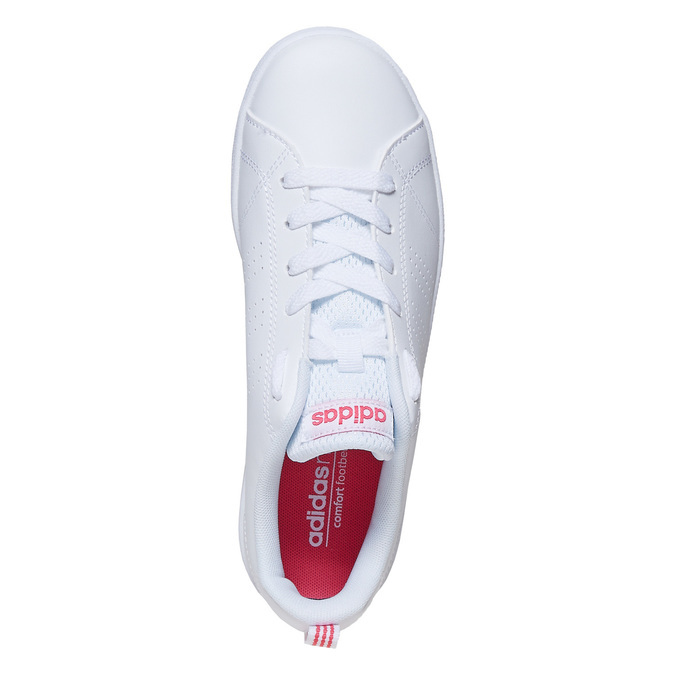 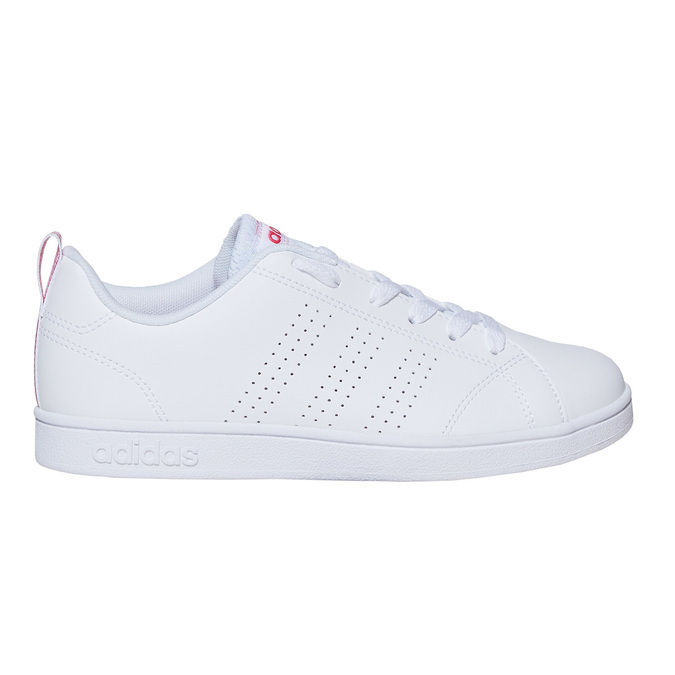 The perforation detail also appears on the sides in the form of the typical three stripes. The sneakers are perfectly versatile and are suitable for leisure time both for girls as well as for boys.